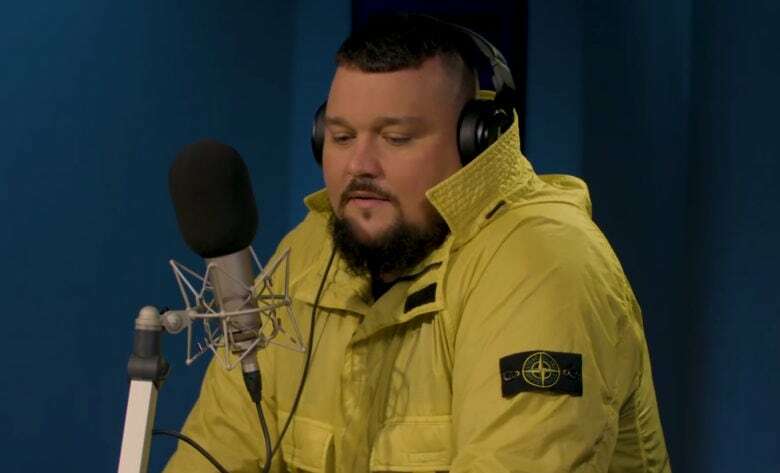 Charlie Sloth is joining Apple from the BBC. Former BBC Radio 1 and 1Xtra DJ Charlie Sloth has officially joined Apple. The Charlie Sloth Rap Show on Beats 1 starts 12pm PT/3pm ET on Saturday January 19. 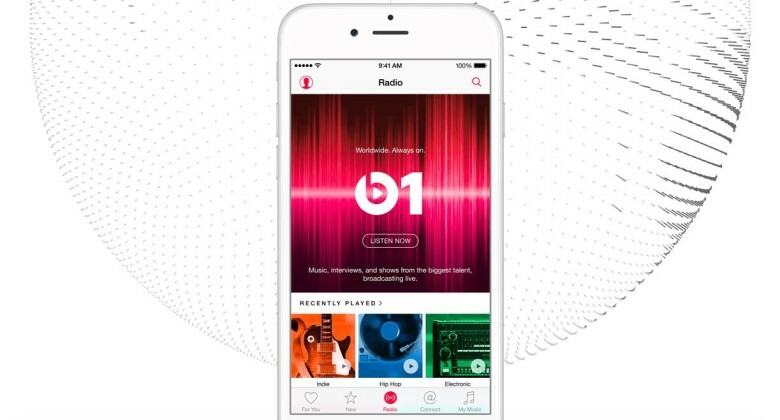 A deal could bring Beats 1 to broadcast radio. Apple is in talks over acquiring a stake in iHeartMedia, according to a new report. Sources say the company could invest millions of dollars to help save the struggling U.S. radio group, which filed for bankruptcy back in March. However, negotiations are at an early stage for now and no deal has been agreed yet. Are you a Beats 1 listener? Apple has opened a New York studio for its Beats 1 radio station. The new office is located in Manhattan’s Union Square. It joins other broadcasting studios in London and Los Angeles. “I want this space to represent the sound and energy of New York, and how multicultural this city is,” said Ebro Darden, who hosts a hip hop music-based radio show on Beats 1. 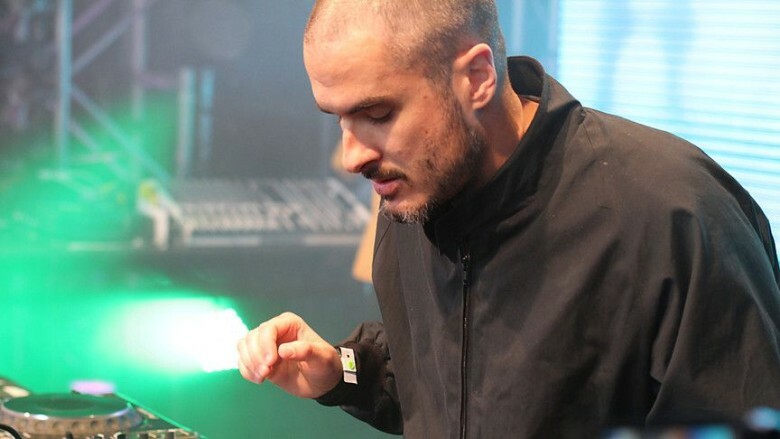 Zane Lowe, one of the first DJs to join Beats 1, described it as a “huge moment” for the station. “We are fully functioning in one of the greatest cities in the world now,” he said. Things are looking good for Beats One and leading DJ Zane Lowe, one of the world's top radio personalities. Beats 1 Radio host Zane Lowe says he’s excited that Apple Music’s competitors are starting to rip off his live streaming radio show. Lowe, who left the BBC’s Radio 1 to lead Beats 1 Radio, said in a recent interview that he still questions how his radio show fits in with the music scene. In the age of social media where artists can interact directly with fans, radio hosts don’t seem like a necessity, but Spotify and YouTube Music are planning to launch radio shows of their own and Lowe is ready to welcome them to the league. Ryan Newman was formerly editor of 1Xtra, the BBC's main hip-hop and grime radio station. Apple recently hired Ryan Newman, a key player from the BBC’s main hip-hop and grime radio station, 1Xtra. It’s not clear exactly what role Newman will perform at Apple Music. However, he was one of the brains behind shaping and implementing 1Xtra’s musical direction. He could perform a similar job at Apple. Alex Gale joins Apple Music. Music journalist Alex Gale is the new head of editorial for Apple Music, according to a new report. Gale, who has previously worked for the likes of Billboard, XXL and Vibe, will be responsible for all written content on Apple’s music platforms. Is HomePod finally sold out in the U.K.? 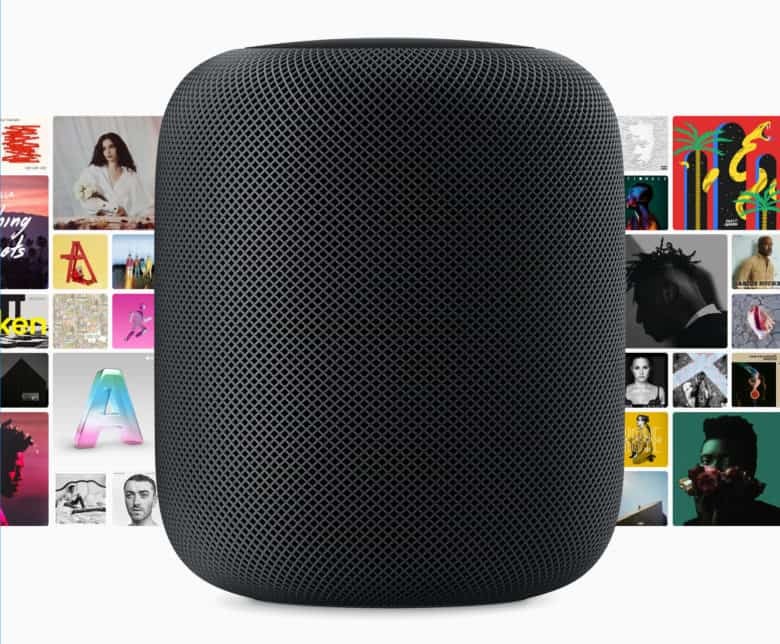 With HomePod just over one week away from making its debut, Apple has confirmed which audio sources are officially supported. 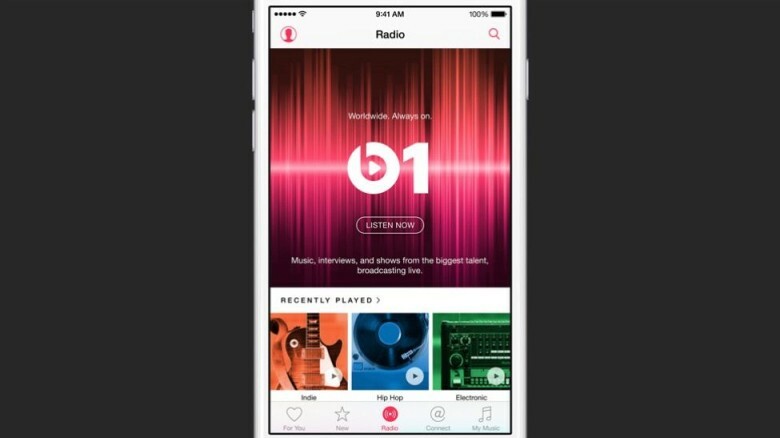 Apple Music and AirPlay are obviously on the list, but there are some big omissions. Beware battery life drain with Apple Music streaming. 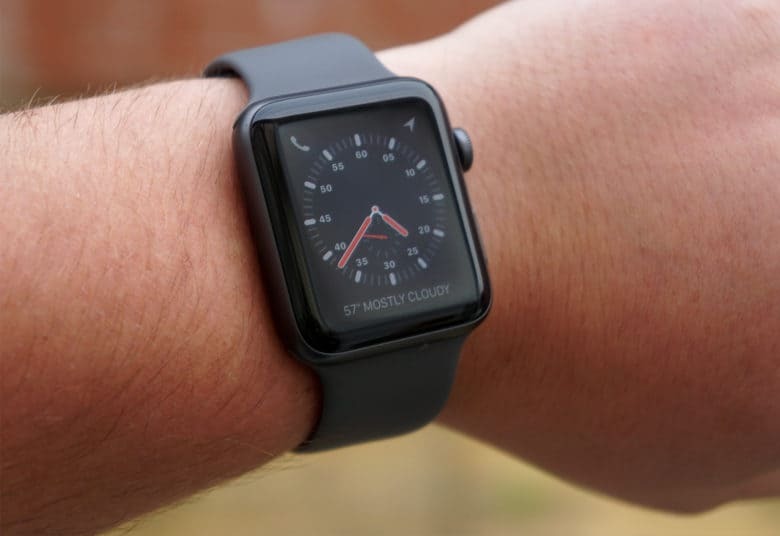 Apple has updated its Apple Watch Series 3 battery guidelines following the rollout of watchOS 4.1 on Tuesday. The update adds big new features, such as Apple Music and Beats 1 streaming, that significantly impact the usage you’ll get in between charges. 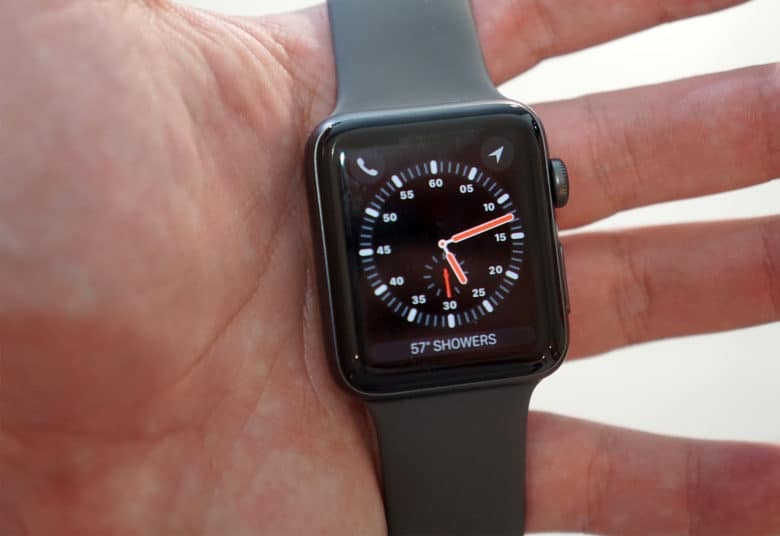 Apple Watch Series 3 doesn't like visiting hospitals. Leaked release notes for the watchOS 4.1 golden master reveal big changes coming to Apple Watch. 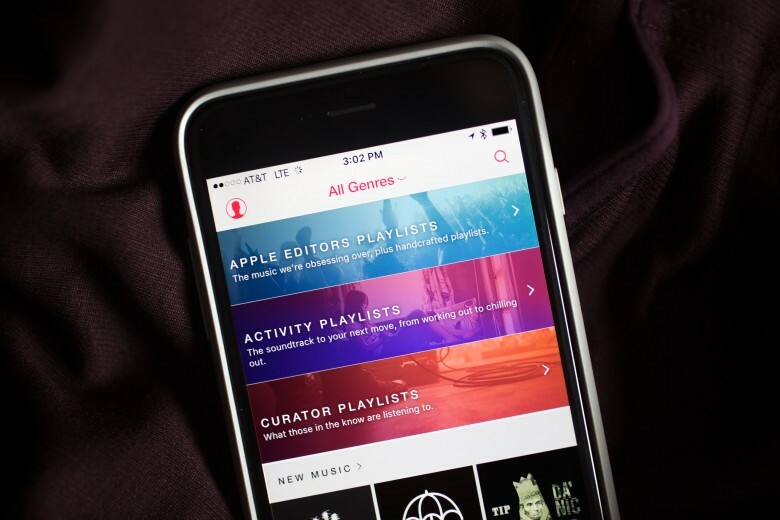 Alongside fixes for a whole bunch of bugs, Apple will finally add Apple Music streaming, the ability to listen to live radio on Beats 1, and GymKit. iOS 11.1 beta 3 is ready for your iPhone. Developers received a fresh new batch of beta updates today, just one week after Apple seeded the last set. 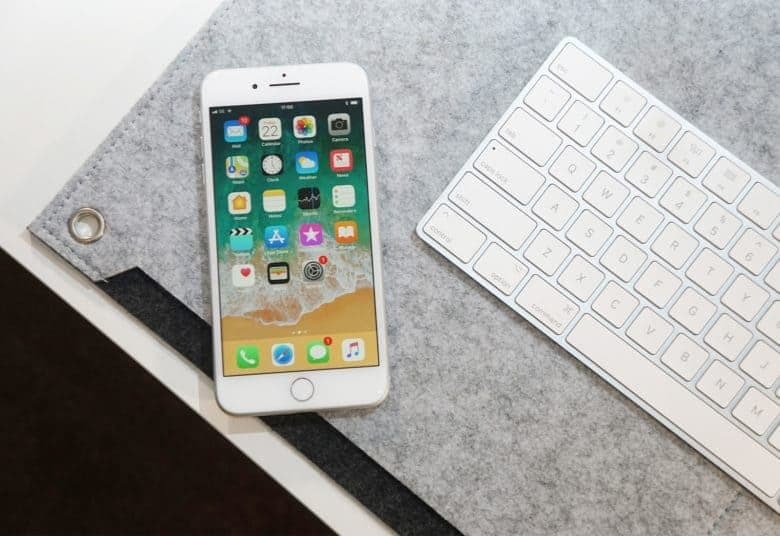 iOS 11.1 beta 3 is the biggest of the updates, bringing a bunch of new emojis to the iPhone and iPad along with some other refinements and improvements. Apple also released the third beta builds for watchOS 4.1 and tvOS 11.1.